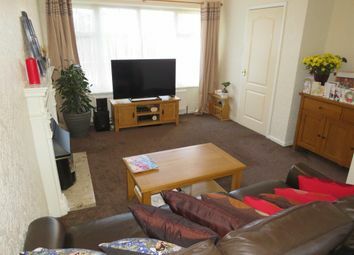 A three bedroomed detached house situated on a quite cul de sac, close to Westroyd Park which is within easy reach of a host of amenities including shopping and leisure facilities and New Pudsey train station. Internal viewing is highly recommended. 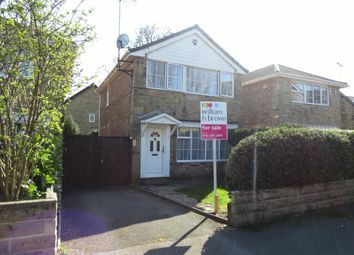 A lovely bright and airy three bedroomed detached house situated on a lovely quiet cul de sac which is close to a host of amenities. 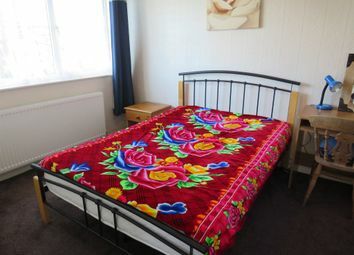 The property briefly comprises; ground floor, open plan living space which incorporates sitting room, dining area and the kitchen with a useful under stairs cupboard, w.C, first floor, landing, master bedroom, second double bedroom, a single bedroom and the house bathroom. 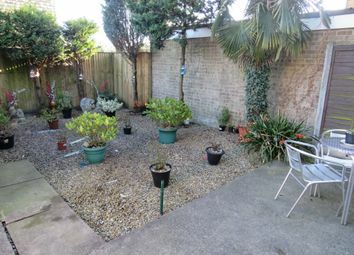 Externally the property has front and rear gardens and a driveway which could accommodate several vehicles and which leads to a detached single garage. 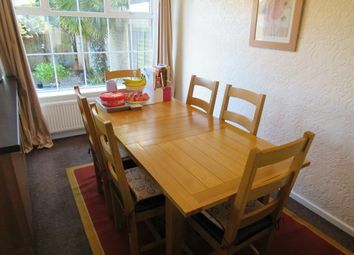 Internal viewing is strongly recommended of this lovely family home. 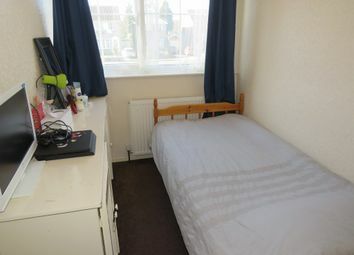 with a door to the front, radiator and stairs to the first floor. having a window to the front, ceiling cornice, radiator, fireplace with a wooden surround, marble hearth and back, opens to the dining room. 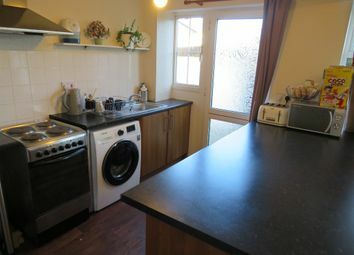 having a window to the rear, ceiling cornice, radiator and opens to the kitchen. 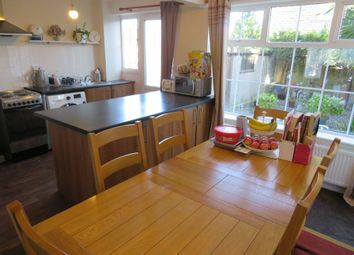 having a door and a window to the rear, a range of wall and base units, basin with mixer tap, electric cooker point, plumbing for a washing machine, space for a fridge freezer, under stairs cupboard with the Worcester gas central heating boiler. 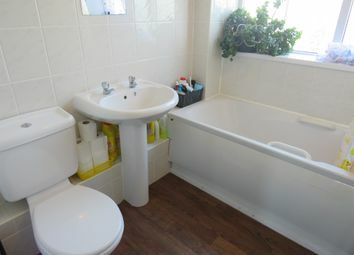 having a low suite w.C.
having a window to the side and a useful storage cupboard. having a window to the front and a radiator. having a window to the rear and a radiator. 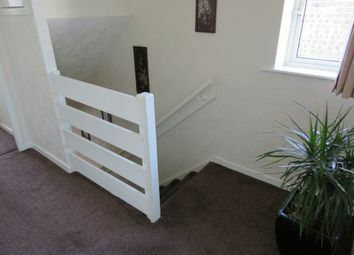 including the bulk head for the stairs, and with a window to the front, radiator and a built in cupboard. 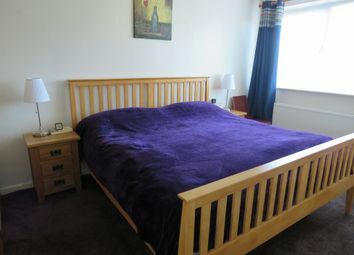 with a white three piece suite which comprises; bath with shower over, low suite w.C, pedestal basin, tiled walls, heated towel rail and a window to the rear. 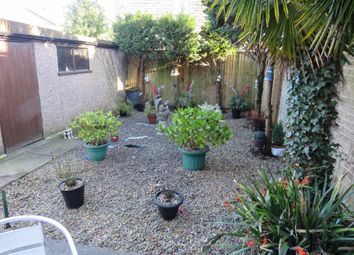 the front garden is lawned with a hedge to the front, the rear garden is low maintenance with a patio seating area. there is a driveway which can accommodate off street parking for several vehicles. 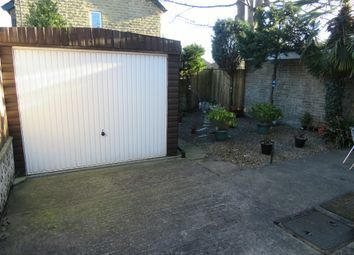 a detached single garage with an up and over door.